I decided to create a separate post for this because the photos are just so beautiful. Going to this place was such a beautiful and peaceful experience. I wish I could just transport myself back there. 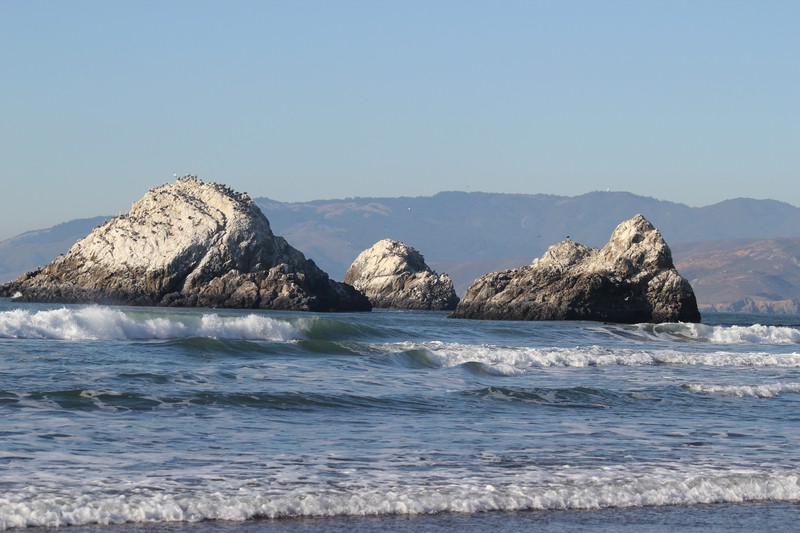 Right after I visited the Japanese Tea Garden, I went to Ocean Beach. That day was probably the most beautiful that I’ve had. I’ve always loved the water. There is just something absolutely magical about it to me. I walked along Ocean Beach and ended up playing in the ocean. The feeling of the water made me throw my worried away. It was a marvelous feeling looking out over the water and you realize that the world is much bigger than what you think.